As the internet evolves and our demands increase it’s more important to use efficient and smart technology. The delivery of computing services via the “cloud” is the key to delivering higher levels of information while requiring less technology. We provide cloud-based solutions designed to deliver your business reduced costs, increased uptime, increased productivity and the ability to work from anywhere. Our mission is to provide industry-leading cloud services and applications with superior technical support and customer service. 100% customer satisfaction is our goal, which we achieve by providing true focus on the customer and providing solutions that will meet immediate, as well as future needs. IT and the Cloud can be complicated so we have to make it understandable, suitable and affordable so that’s our focus. We’re not interested in baffling you with technical terms or locking you into contracts you can’t afford. We want you to be agile and focused on your business, so you become more successful. 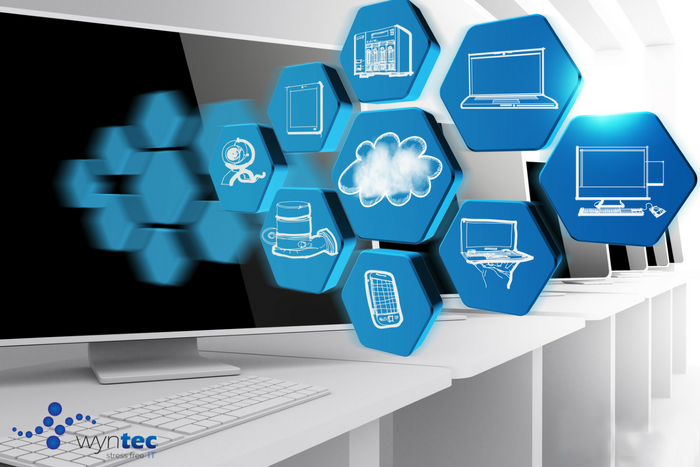 Let us take away the burden of technology and deliver a cloud solution that meets your business and budget objectives. Find Out How to Save, Time, Money and Frustration using "The Cloud" Correctly Book Now!